HMCS Regina (K234) Model, built for the Friends of HMCS Regina and on display in the lobby of Regina City Hall. 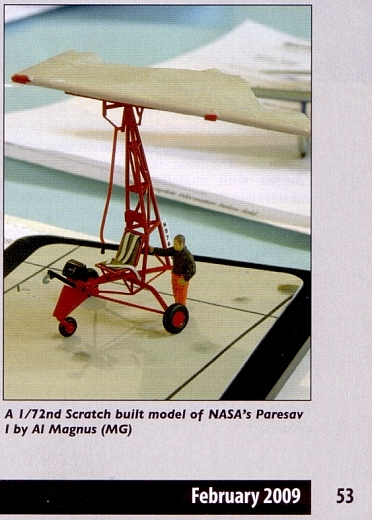 Al Magnus' 1/72 scale scratchbuilt Parasev I on pg.53 of the February 2009 Military Modelcraft International magazine. 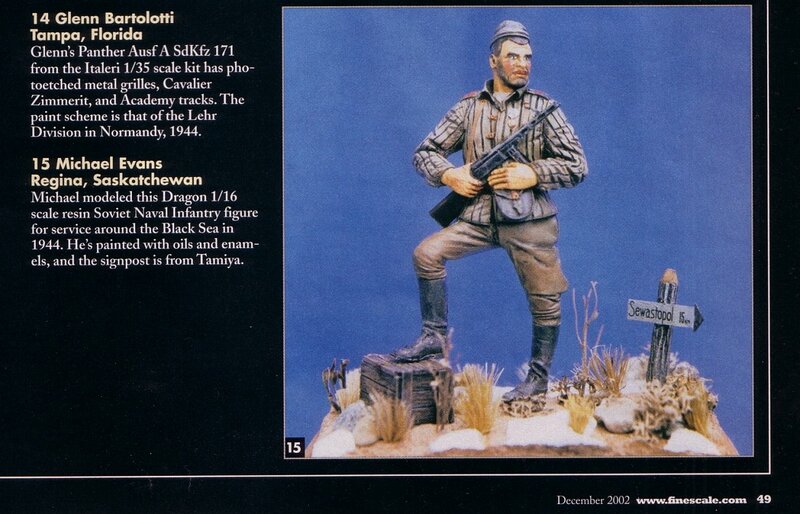 Michael Evans' 1/16 scale Soviet Naval Infantry figure on pg.49 of the December 2002 FineScale Modeler magazine. This calculator is very simple to use. 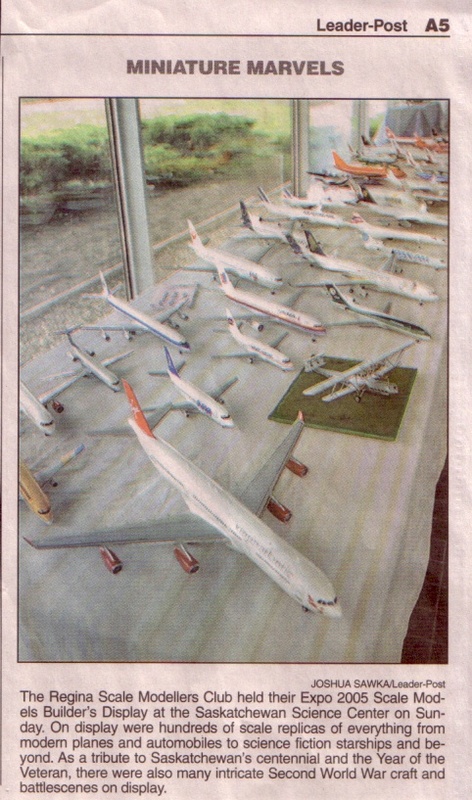 Comes as a zip file (20kb) and works on W95, W98, W2000, WinXP and probably Vista.